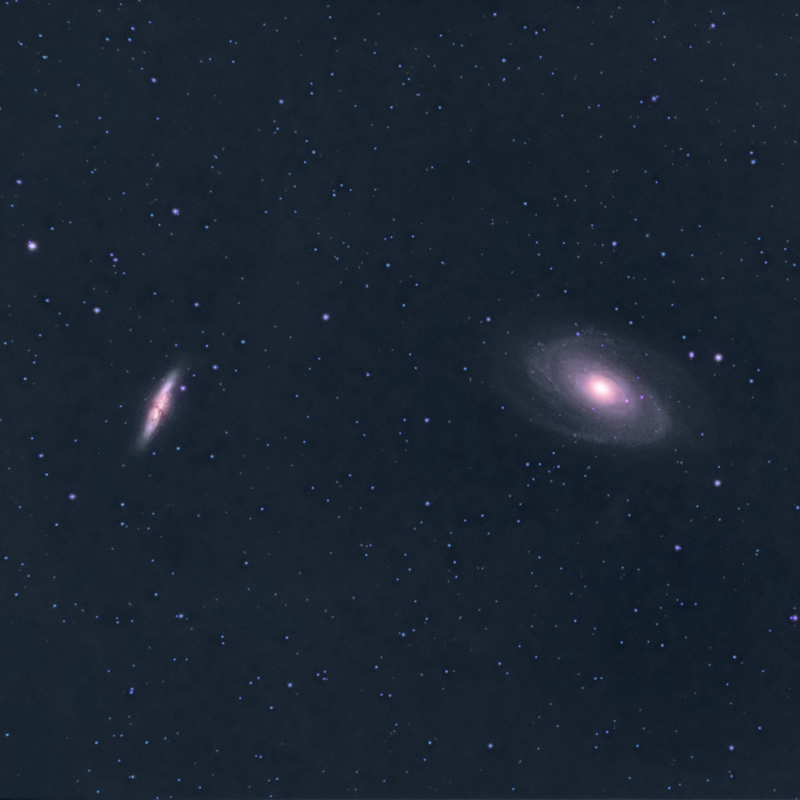 Messier Galaxies M81 and M82 Taken with 127mm Meade Refractor - 0.8x reducer and field flattener - Canon 600D DSLR - 6x5min exposures at ISO800 prior to arrival of clouds (before midnight, there was however, plenty of light pollution). Should have waited until 00:15 when the sky cleared but by then I was in bed! 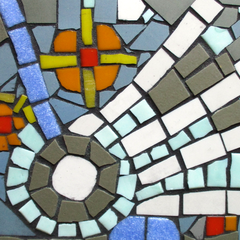 First time I've bothered with Bias as well as Dark and Flat Frames.